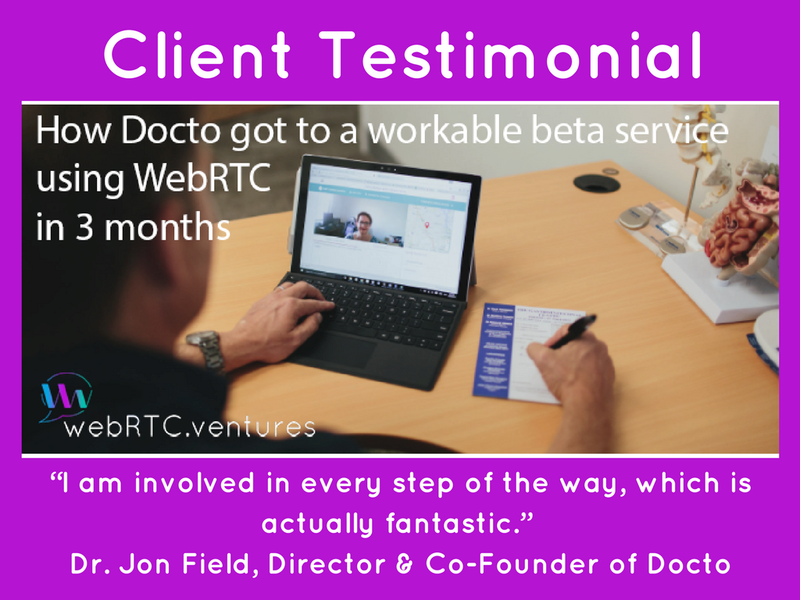 After a year wasted on inexperienced developers, Docto’s Director and Co-Founder, Dr. John Field turned to the WebRTC.ventures team to get professional help in developing and launching their medical specialist healthcare service. 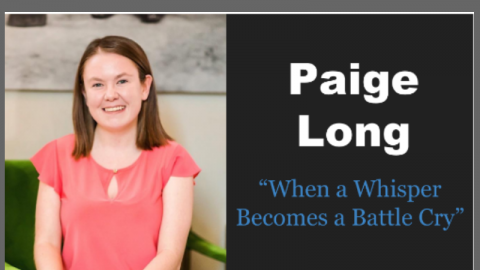 He was specifically interested in developing a telehealth video chat application that would connect patients with the medical specialists who would most likely to be able to assist the patient. A year since started work with WebRTC.ventures, Docto is already operating with 70 doctors who consult with their patients. Docto has recently finished the development of their iOS application with the intent of offering telemedicine services on the go without limiting users to a specific mobile device. 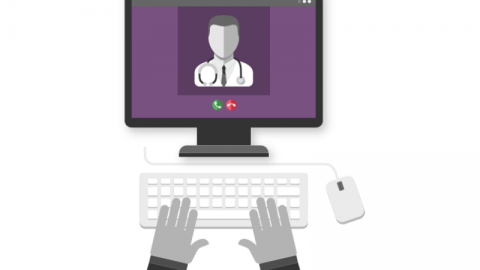 Read more & See the Docto WebRTC telehealth application in action! 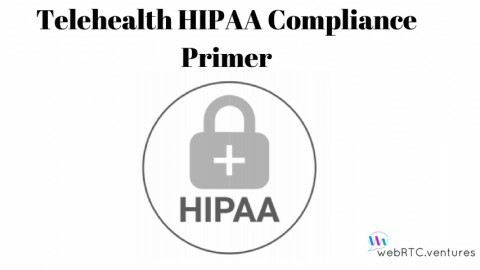 Would you like to build a Telehealth Application? 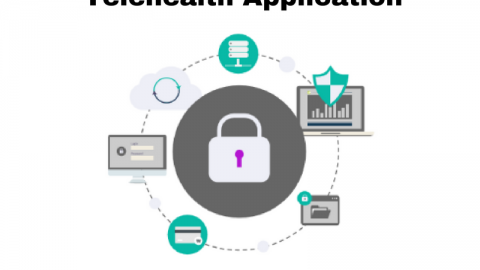 Are you interested in building your Telehealth application using WebRTC? Or maybe a different type of real time communications application? Contact our team for a quote! 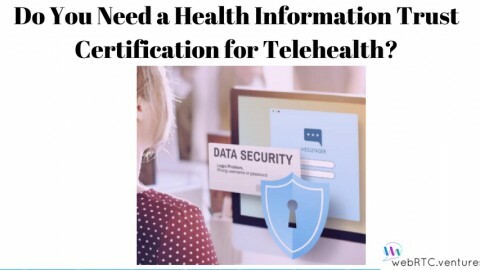 Do You Need a HITRUST or Health Information Trust Certification for Telehealth? 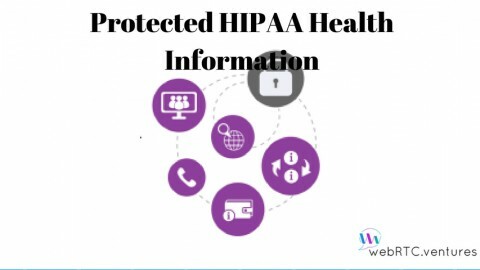 Learn What HIPAA Health Info You Need to Protect! Should You Build or Buy Your Telehealth App? 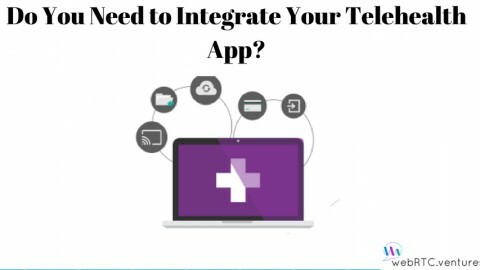 Do You Need to Integrate Your Telehealth App? 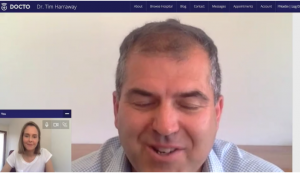 Interactive Broadcast Solution: Now broadcast your events to a wide audience!